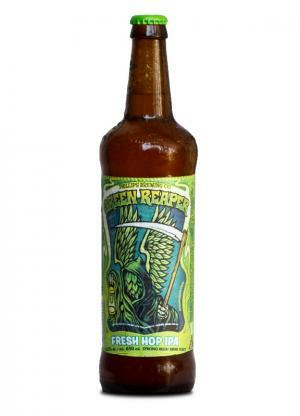 The Phillips Brewing Company Green Reaper Fresh Hop IPA Re-Appears in 2014! October 20th, 2014: It’s hop harvest season and Green Reaper, our annual fresh-hop IPA, is back! This year’s Reaper is packed with fresh cascade hops which were shipped straight from the farm and into our brew kettle. 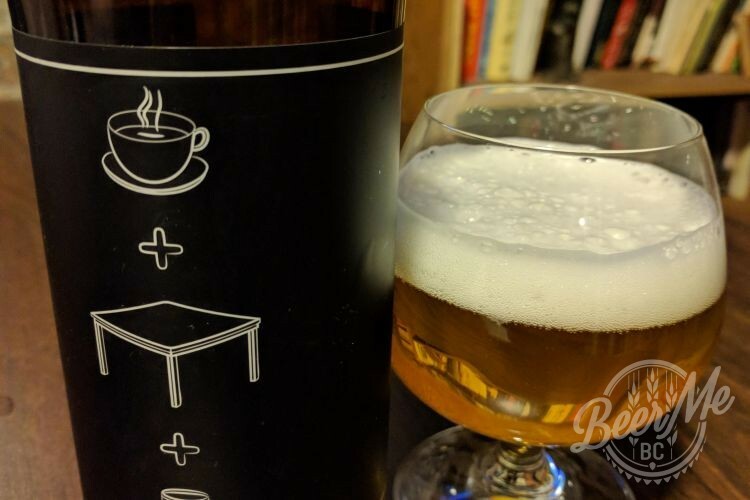 Grapefruit aroma and flavours are underpinned with slight floral hints. 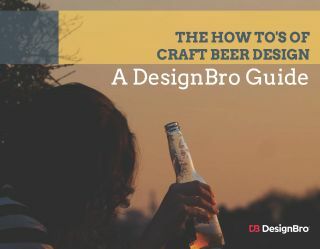 This IPA remains subtly sweet, featuring a vibrancy and delicacy that can only come from full-cone, never-dried hops. Harvest your bottle at private craft-focused liquor stores before this fresh-hop apparition disappears for another year! We’re also hosting a free draft tasting of this seasonal specialty down here at Phillips HQ on Thursday October 23rd from 4-6pm; so pop on down and help us celebrate hop harvest season the best way possible: over a beer.